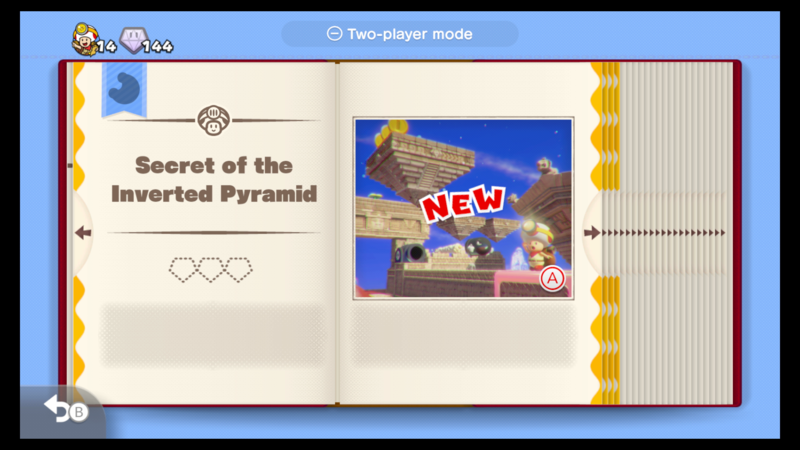 For the Switch and 3DS version of Captain Toad: Treasure Tracker, Nintendo added four new levels into the game based off of the popular Switch game Super Mario Odyssey. This gives players a few more levels to try out after completing the main story. 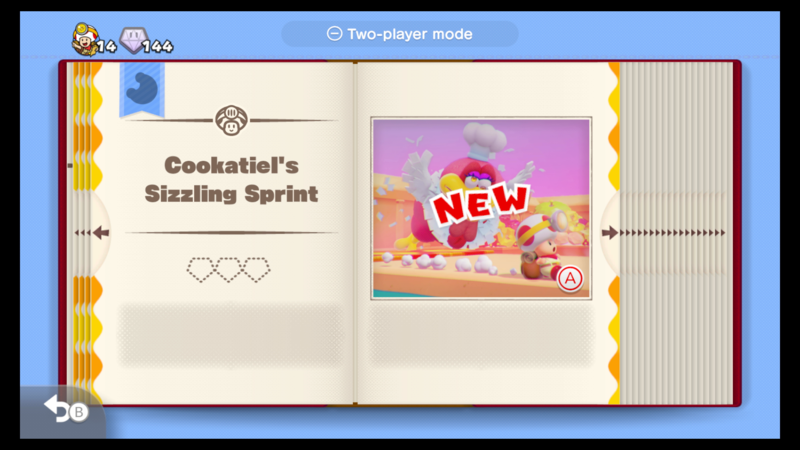 There is a way to unlock these levels without having to grind through each stage and puzzle, however, so you can get to the new levels right from the get-go. How do I unlock these levels normally? You can unlock all four levels by completing the three story chapters. You don't have to complete the game 100 percent or collect everything, you just need to finish every level in the first three chapters to get access to the bonus levels. Can you unlock the levels early? If you own any of the Super Mario Odyssey amiibo, which includes Wedding Mario, Wedding Peach, or Wedding Bowser, tap the amiibo onto the Switch controller or console. This will automatically unlock the levels without the need to play through the game in its entirety. 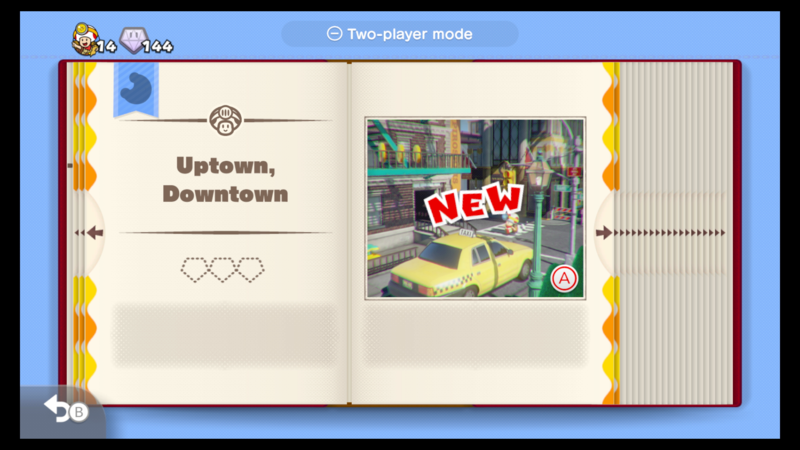 There are four levels in total based off of the Super Mario Odyssey game. All of these levels were created with four worlds in mind. All three levels have their own array of challenges that will put your skills to the test. 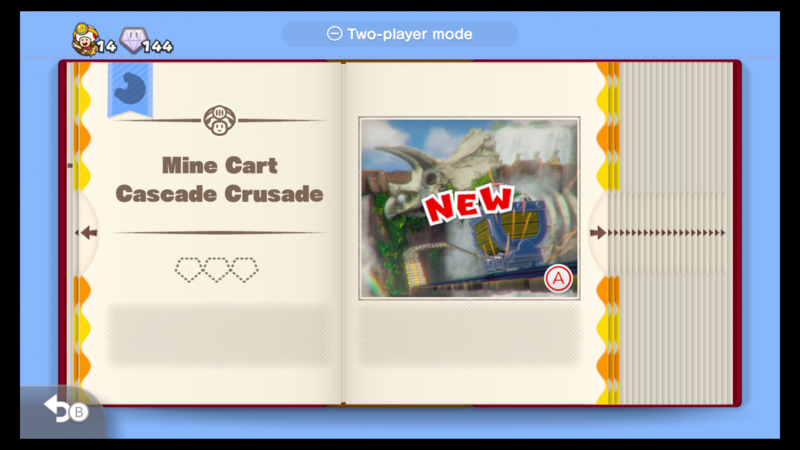 These four new levels were included in the game at a price, however—at the expense of four levels that were in the Wii U version of the game, based on the Wii U title Super Mario 3D Land. Related: What are the differences between Captain Toad: Treasure Tracker on Wii U and Switch? It remains a mystery why Nintendo couldn't just add all of these levels to the title to give players the full experience. But at least there are four new levels to try out to justify buying the game all over again.